Introducing the Essie 2014 Resort Collection…..
Each bottle retails for $8.50 and is now available at Essie.com, fine salons & beauty destinations worldwide. 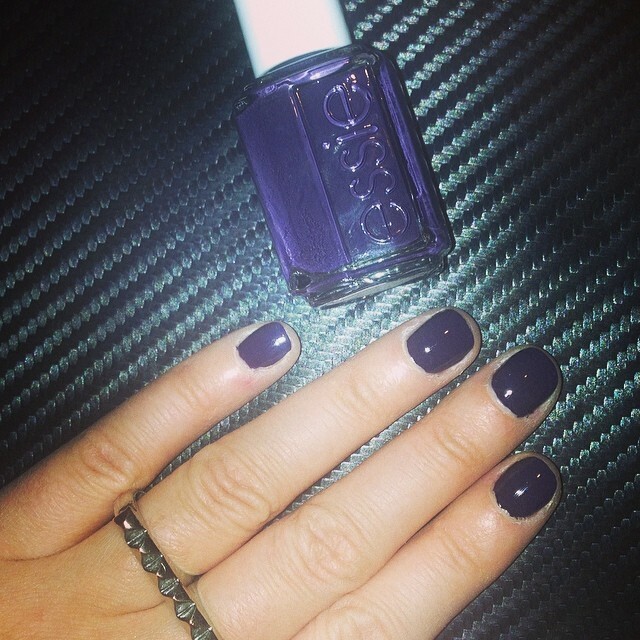 So far I have only tested out ‘Under the Twilight’ – it is a deep plum color and with only one coat you get great results. Keep a look out for my weekly manicures to check out the other shades. thanks! Usually the Resort Collections have brighter/pastel tones so it was a nice mix up to have a darker shade.